Are customers complaining how messy your store is? Are you so busy you don’t have time to clean it yourself? What about your employees? Are they all to busy to clean the store? Or, maybe you’re moving to a new location and need help with the move out clean at your old location and a move in clean at the new location? 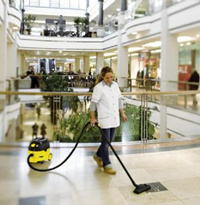 Whatever your needs are, Lynn Marie’s retail cleaning services can make your life easier, and keep your employees and customers happy. 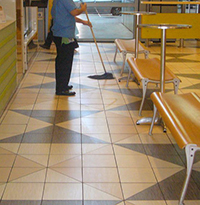 Lynn Marie’s Commercial Cleaning Service specializes in providing retail clients with a wide range of retail cleaning services. From contract janitorial services to floor care, you can rest assured that you are working with a proven leader in retail facility care. 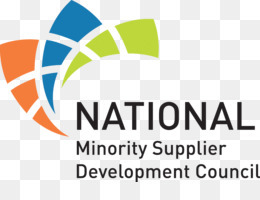 Our qualified management team knows what it takes to enhance your facility image, support your brand and most of all allow you to focus on the relevant issues that drive your business to success. 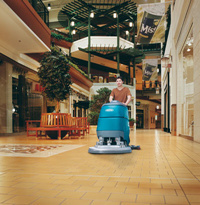 Retail cleaning is a specialized service that requires great attention to detail. Lynn Marie’s understands the importance of protecting your product while making sure your store’s cleaning needs are met. 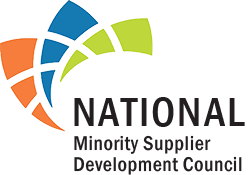 Whether you are a local boutique or a national chain department store, our trusted staff of professionals will meet your every need and protect your brand’s image. 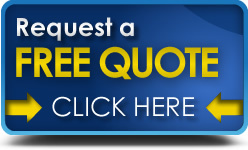 Our employees are reliable, trustworthy and can accommodate the hours and needs of your location. 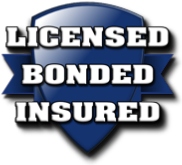 We service all retail locations in Southeastern Wisconsin.